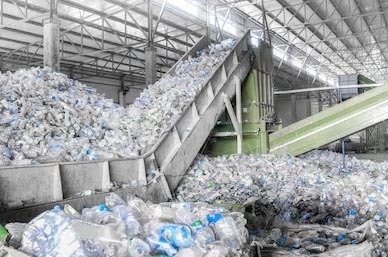 Less than 10% of the plastics discarded in the US are recovered for recycling, with the remainder (over 30 million tons per year) ending up in landfills. REMADE solicits and will select project proposals that help advance the goals of the Institute, and enable U.S. manufacturers to increase the recovery, reuse, remanufacturing and recycling of materials. Entitled Manufacturing USA®: Securing U.S. Global Leadership in Advanced Manufacturing, the event was sponsored by American Society for Mechanical Engineers (ASME) and showcased work done by Manufacturing USA in technology innovation and advanced manufacturing workforce development. This is an exciting opportunity to promote ideas for future projects, discover best practices for successful proposal writing, learn about facilities and capabilities of fellow members, and much more. Learn how the REMADE Institute is advancing the nation in sustainable manufacturing by reading our latest Impact Report. 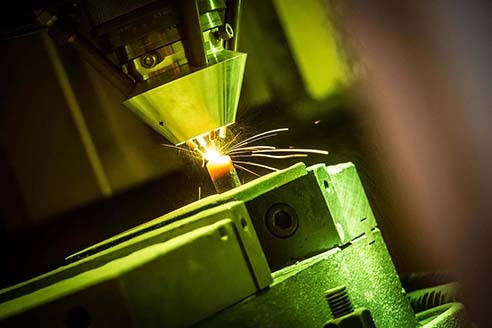 Thanks to the support of our consortium partners, and financial funding from the U.S. Department of Energy, REMADE is well positioned to deliver transformational technologies that advance the nation in sustainable manufacturing.